On the WIN Without Competing! 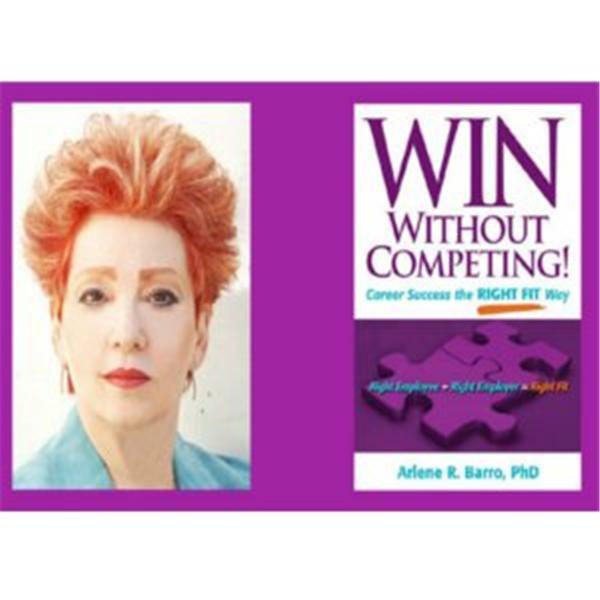 show, Dr. Arlene introduces three "oozing with success" strategies to convince others that you are oozing with success while building your business or career. Frank Sinatra? Jason Alexander? Ray Romano? Jerry Seinfeld? Porsche? Saban Theater? Beverly Hills? It's all about branding. Ignite, fire up, and explode your brand now!